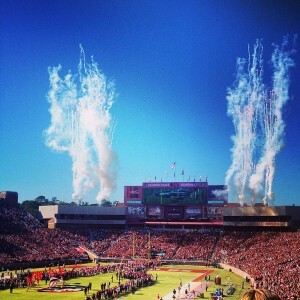 Doak Campbell Stadium in Tallahassee. Photo courtesy Melizabethi123 via Wikimedia Commons. Ever since the University of Miami joined the ACC in 2004, UM and college football fans wondered whether the school would regain its presence as an elite program that captured a National Championship in 2001 and reached the national title game in 2002. (Let’s not mention the ending to that one). When Al Golden became head coach in 2010, expectations for his tenure were simple: get back to the national championship game and win a sixth title for the program within a few years time. That hasn’t been the case so far. Golden came closest to achieving that expectation in 2013 when the Hurricanes started the season with a seven-win streak and top-10 ranking. On top of that, they had a crucial win over the University of Florida. Things fell apart after a blowout 14-41 loss to Florida State. The Hurricanes finished with the season 9-4 after losing to Louisville in the Russell Athletic bowl game. Golden’s mediocre seasons have compounded fans’ desires for a national championship or ACC title. But after the close call with Nebraska and the streak-ending loss with Cincinnati, fan frustration and scrutiny added some extra fire to Golden’s hot seat. Do I think Golden is an amazing coach and leader like Alabama’s Nick Saban and Ohio State’s Urban Meyer? Not at all. Do I think Golden is a good coach capable of improving the team and contending for the playoff like Saban and Meyer do most years? Absolutely! Our recruiting classes are strong every single year, and that coincides with having the most active players drafted in the NFL. At this point in the season, no one is to blame for these misfortunes. The Hurricanes are off to a solid start at 3-1, and they haven’t played a single ACC game yet. The major test for the Hurricanes, especially Golden, has not happened yet. This week’s game against the Seminoles will decide whether the Hurricanes will have a successful season. This game presents a chance for UM to solidify its identity as a team with true grit and a capable style of play. Why? First off, FSU will be the Canes’ toughest opponent so far. 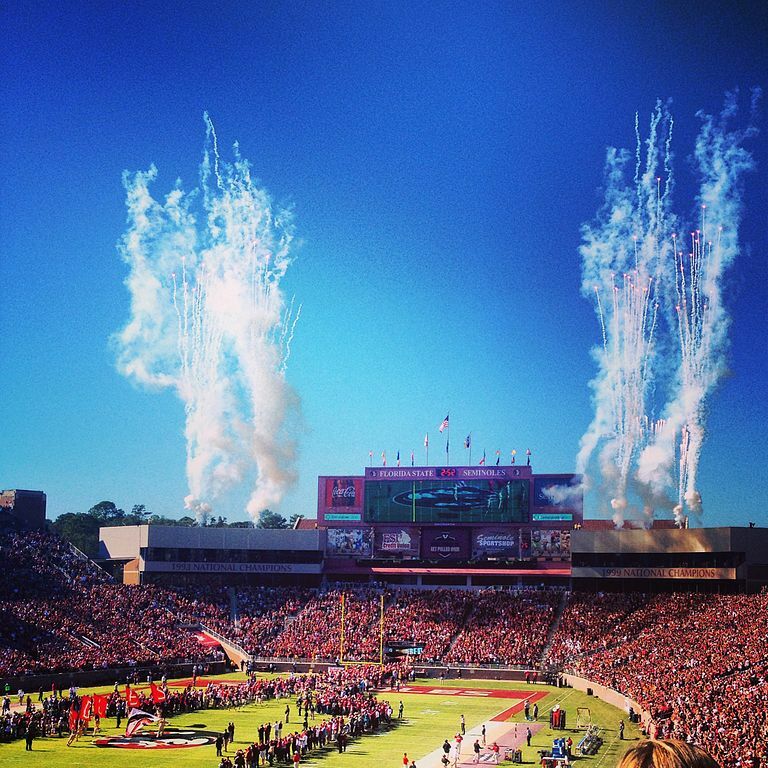 Besides Clemson, it will be the most difficult game to come out of victorious, especially at Doak Campbell Stadium. Second, quarterback Brad Kaaya will be challenged by a great defense, and will also need to get some deep throws down the field to stretch the Seminoles secondary. My most important point is to win the fourth quarter. We hold up four fingers for a reason. Not because the fourth quarter started, but because this is the time when the game is won. This should be the quarter where we play our very best and make key plays that push the game’s momentum in favor of the Hurricanes. Enough with the unnecessary penalties on defense; they only allow the other team to get closer to the end zone with no time taken off the clock. Penalties also affect the players mentally, making them less focused. We all want this 14-year championship drought to end. This game against FSU will tell the tale for the rest of the season. If we beat them, we will end a five-game losing streak against FSU, and Golden will have his first victory over the in-state rivals. Think about the confidence the team and fans will get if the Canes come in and take care of business Saturday night. People will think the Hurricanes may have a good season, and Golden may have a cooler seat to fill. It is time to stay fully positive about the team, because it is all about the U!